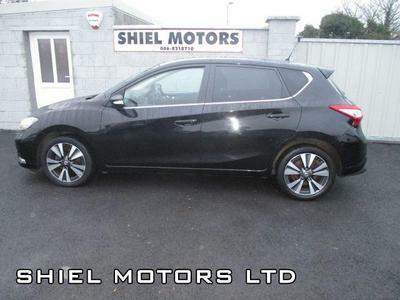 We are based in Killimor, Ballinasloe, Co. Galway and have been serving the Galway area for over 10 years. 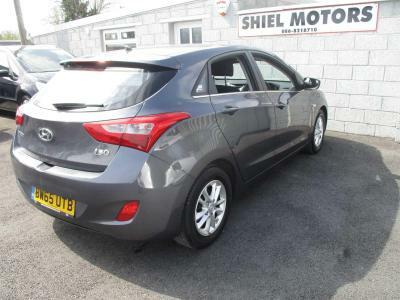 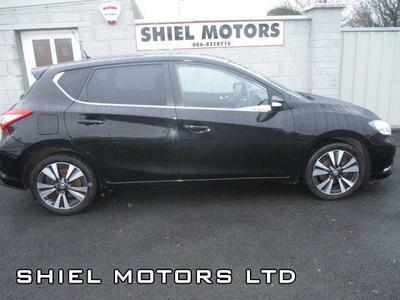 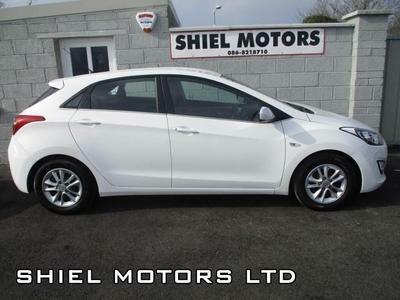 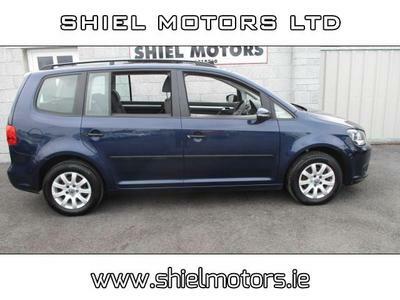 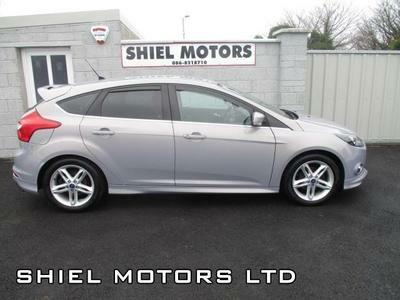 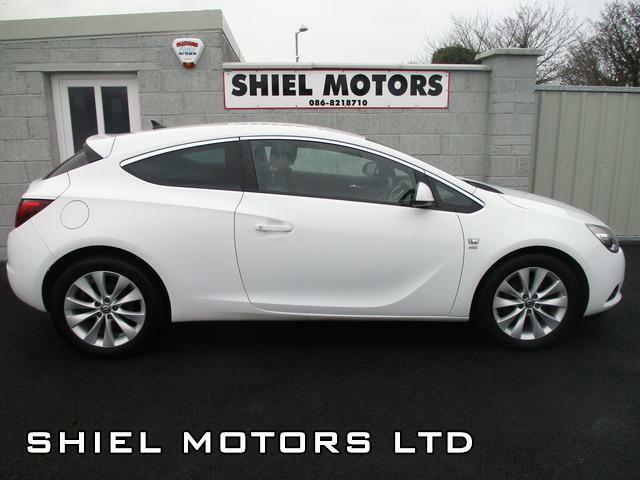 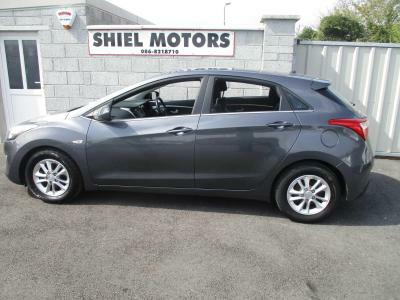 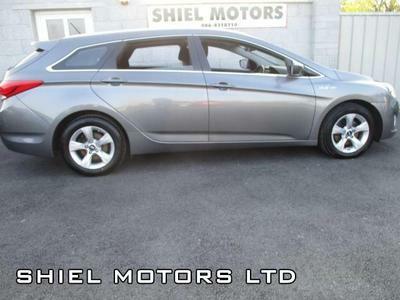 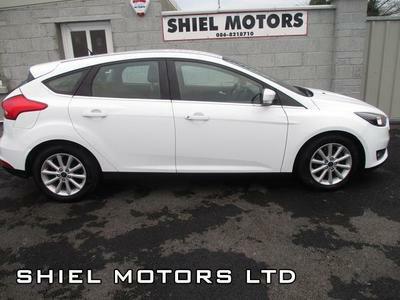 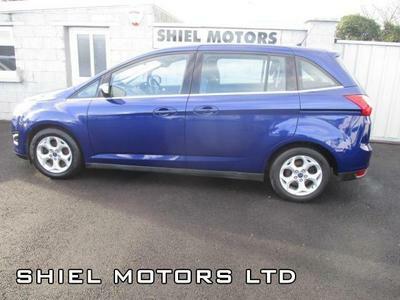 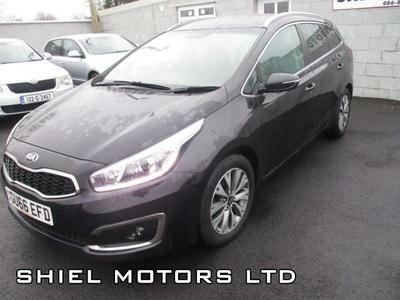 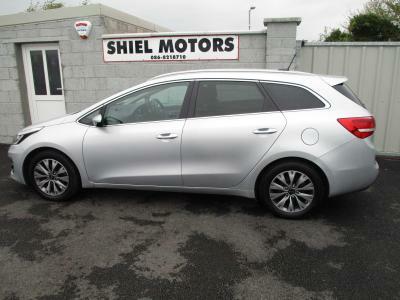 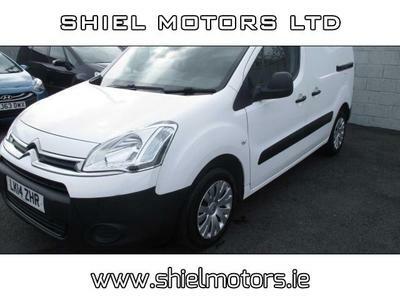 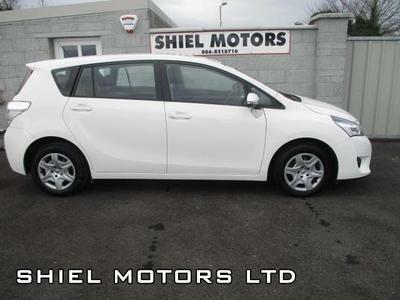 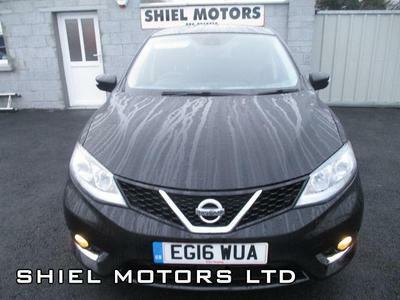 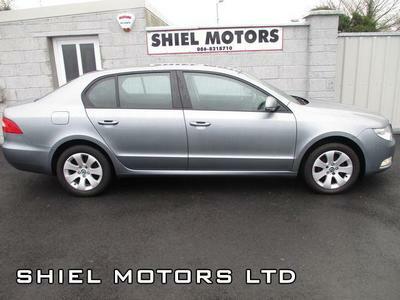 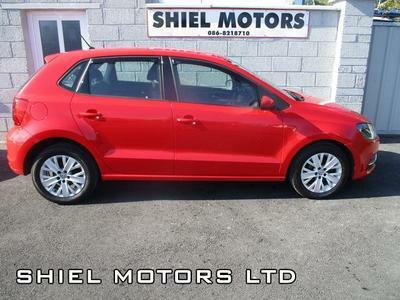 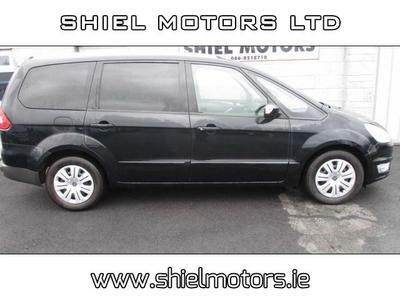 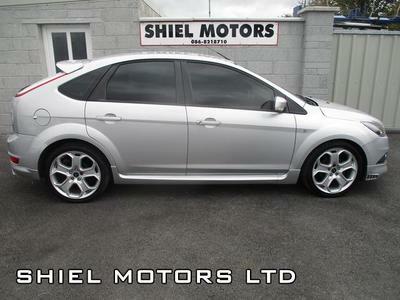 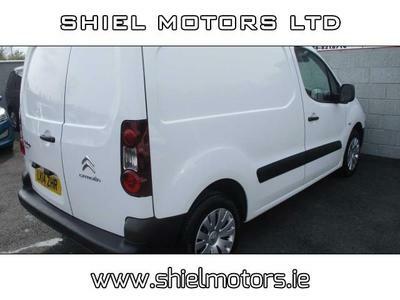 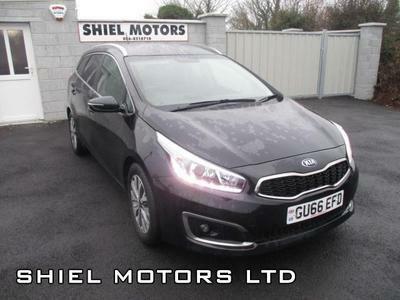 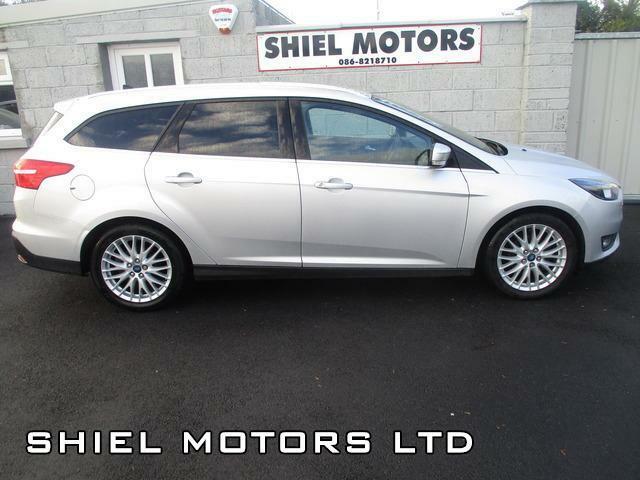 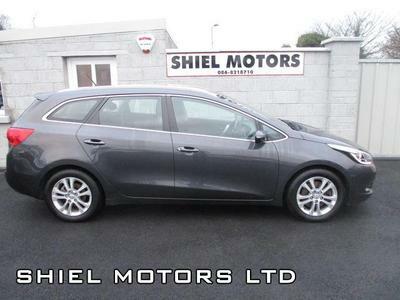 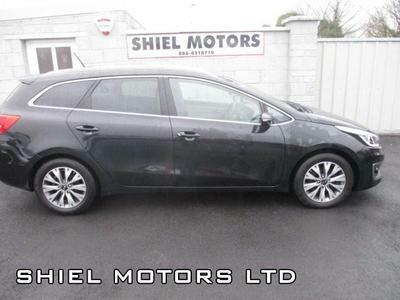 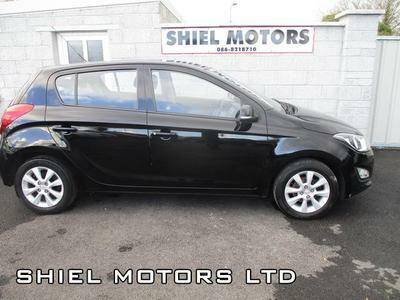 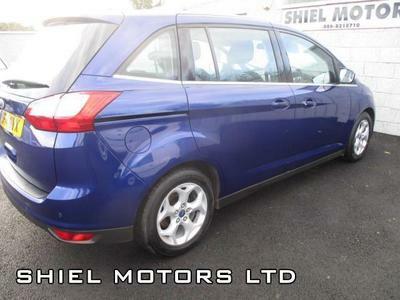 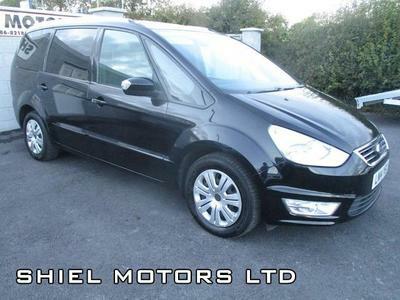 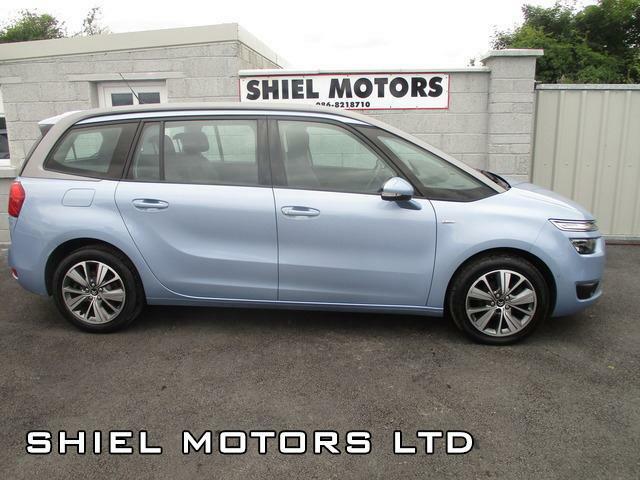 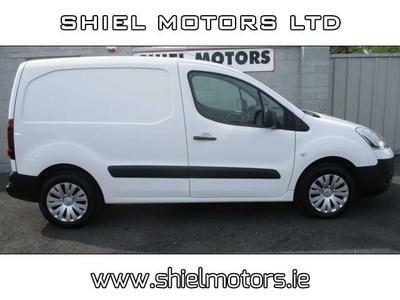 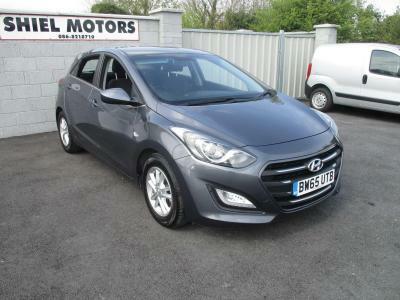 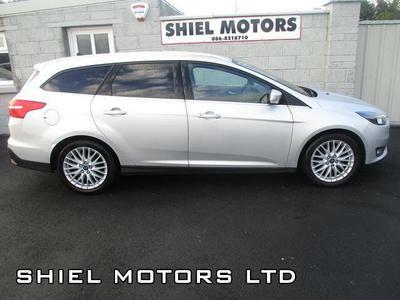 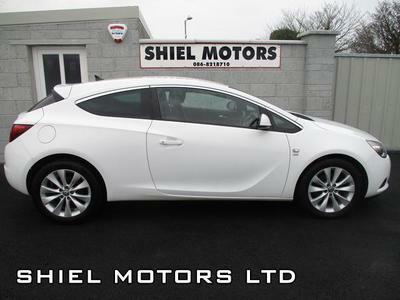 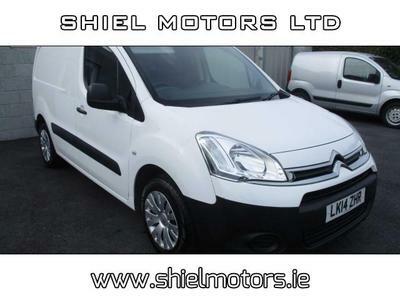 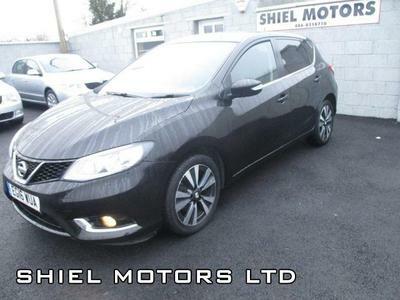 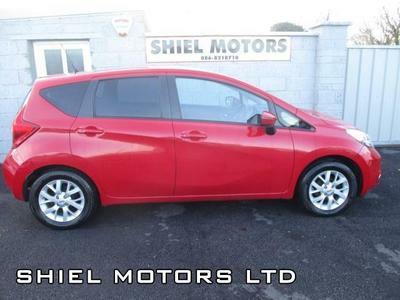 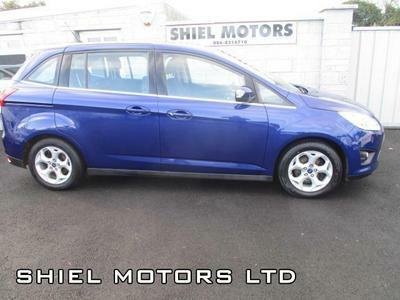 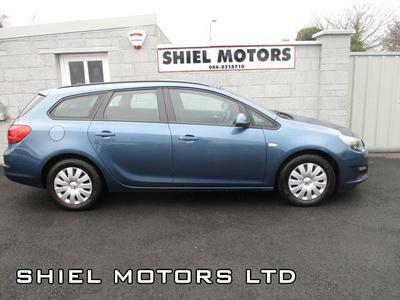 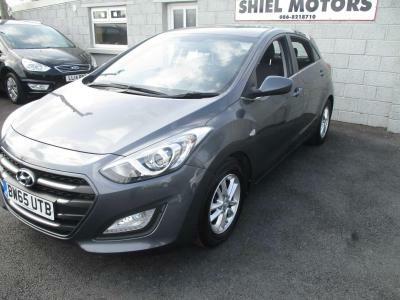 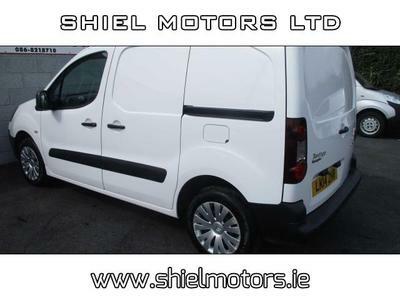 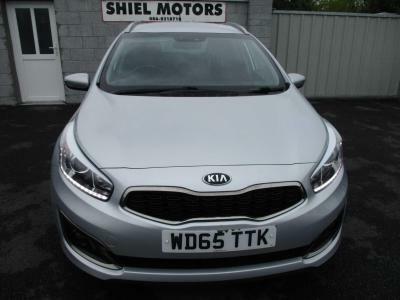 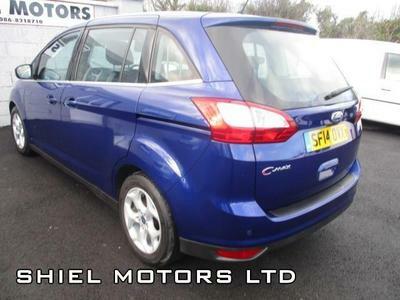 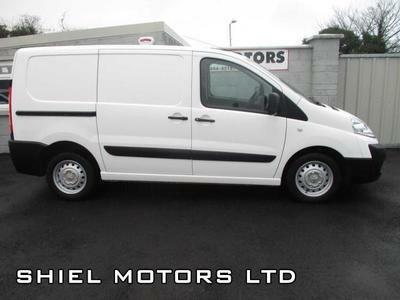 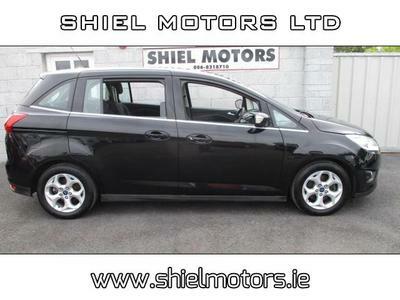 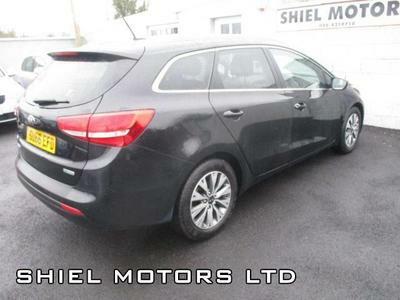 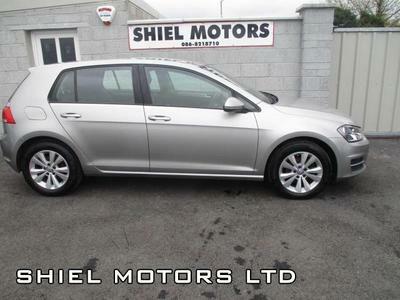 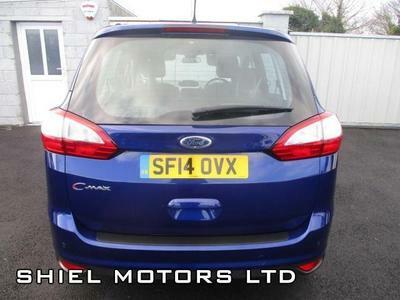 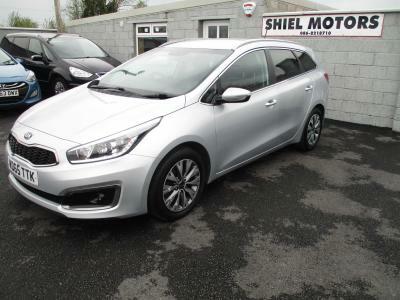 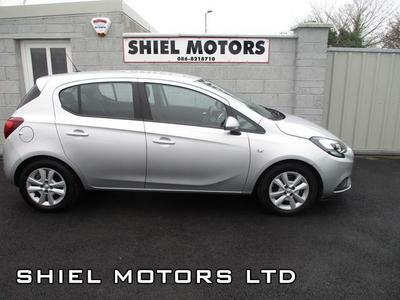 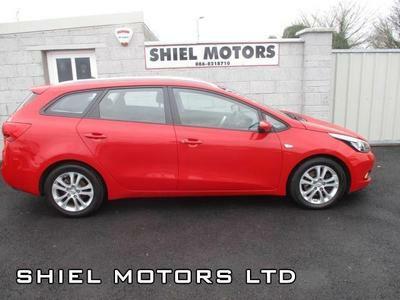 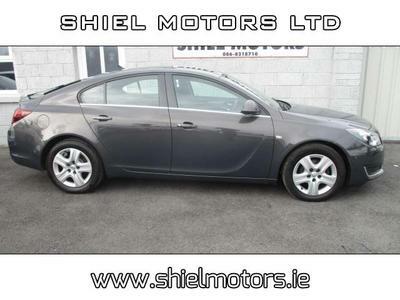 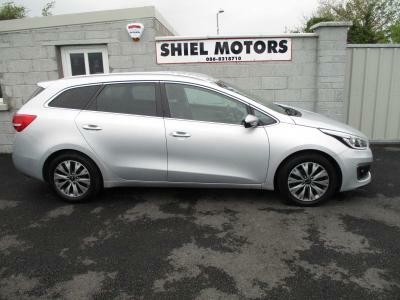 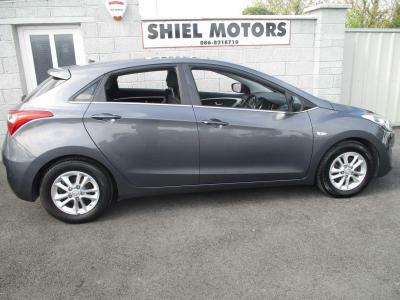 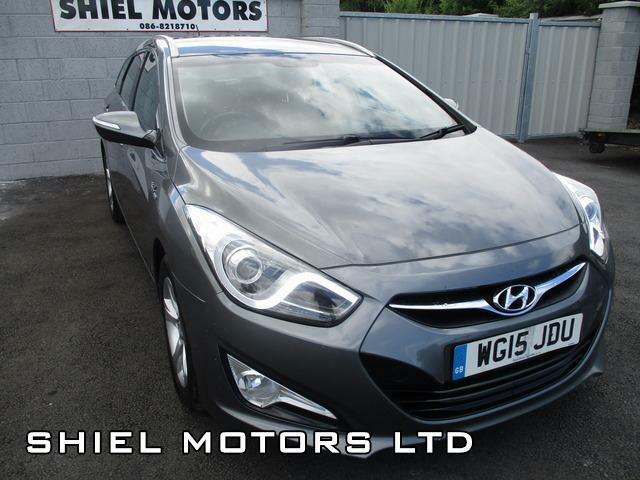 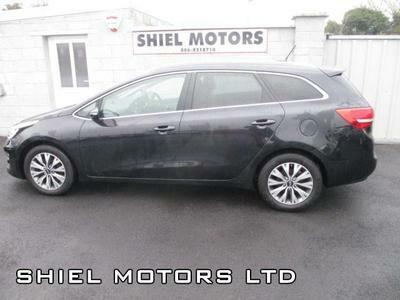 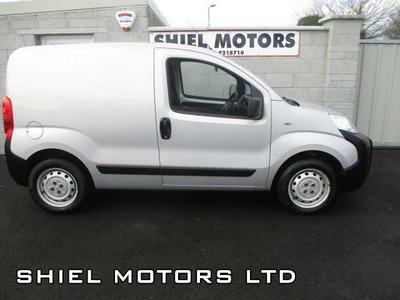 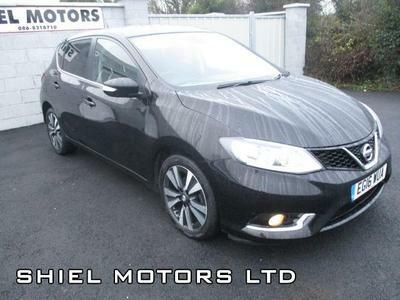 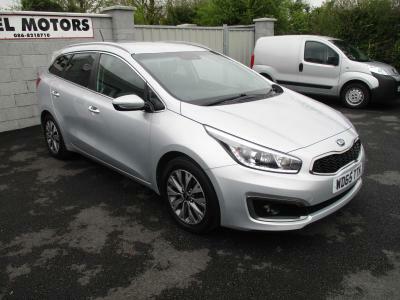 We stock a wide range of all makes and models of used cars and light commercials. 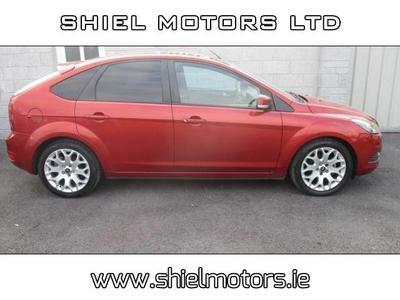 All vehicles are serviced and warranted with sale and we pride ourselves on our vehicle preparation.